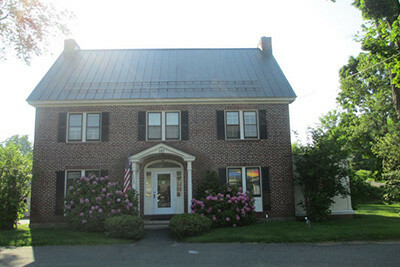 Southwick Insurance Agency in Southwick, Massachusetts, offers full insurance coverage for auto, life, home, commercial and business, as well as health coverage. For more than 25 years, we have been dedicated to providing our clients with prompt, professional, and friendly service. For over 25 years, we’ve been known as the place for quality customer insurance at great rates. 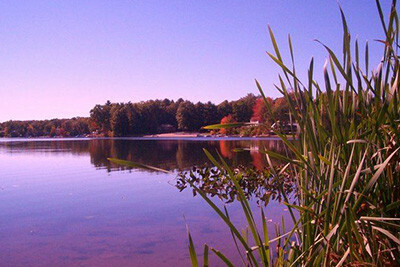 We now offer the same superior service and selection to the rest of Western Massachusetts via our website. As Southwick’s oldest and largest insurance agency, we know that our customers appreciate great rates and quality service. 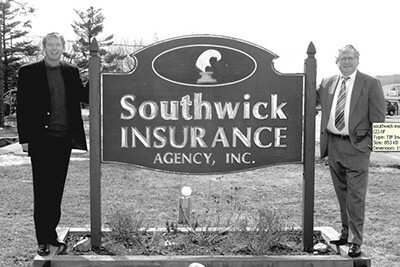 Our expert staff, unmatched selection, and reasonable prices have helped Southwick Insurance Agency earn our reputation for convenience, quality, and value. We’re proud to provide the knowledge and experience to help you select the best coverage for your lifestyle. 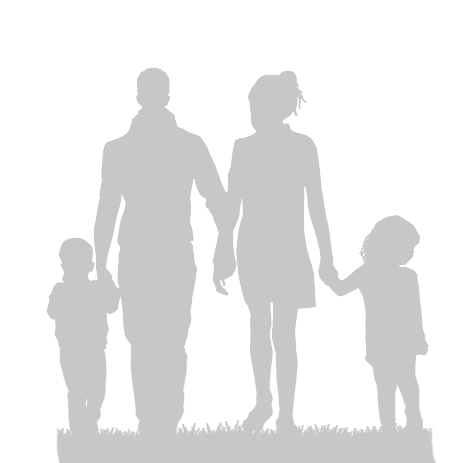 Please take a moment to browse through our site to learn more about Southwick Insurance Agency and how we can assist you with your insurance needs. If you have any questions or comments, please feel free to contact us. We look forward to hearing from you soon. In addition to English, we also have a Russian-speaking staff member.